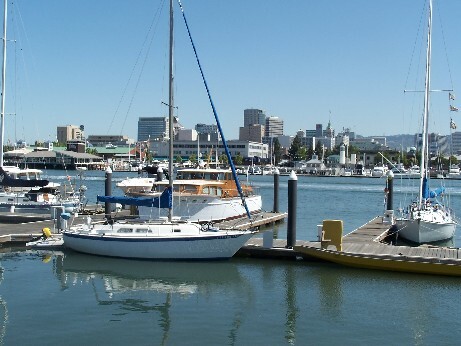 The Information, Community & Business Guide For Alameda California. Click Here! 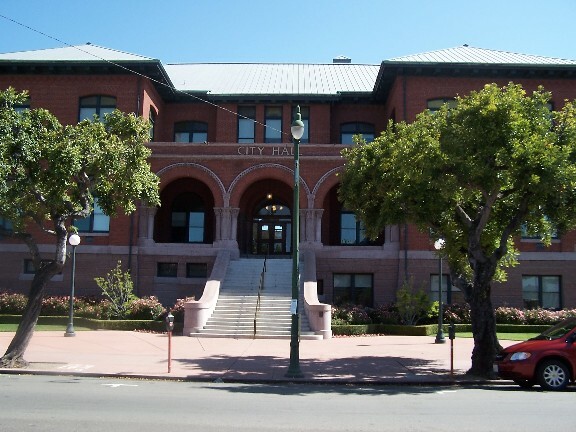 To visit the City of Alameda events calendar.